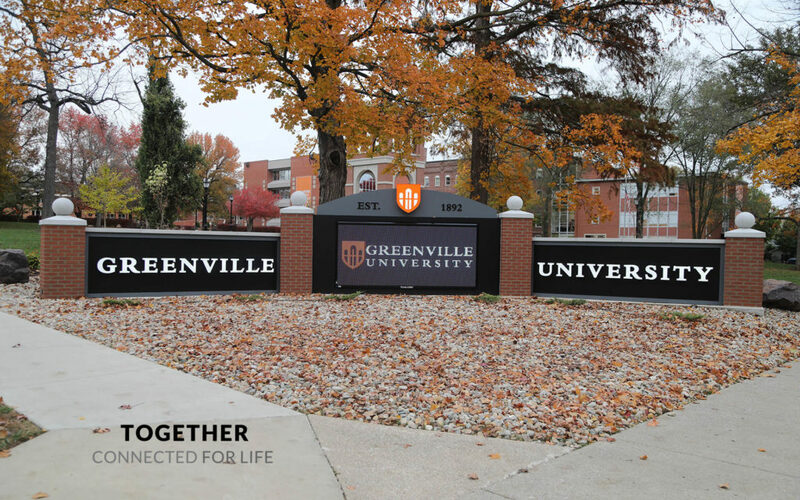 Greenville University has been named the safest campus in the state of Illinois, and the fourth safest in the Nation. According to the Director of Campus Safety GU only hires persons with experience in security. They receive training in CPR, AED, Active Shooter, and Critical Incidents (Lennix). 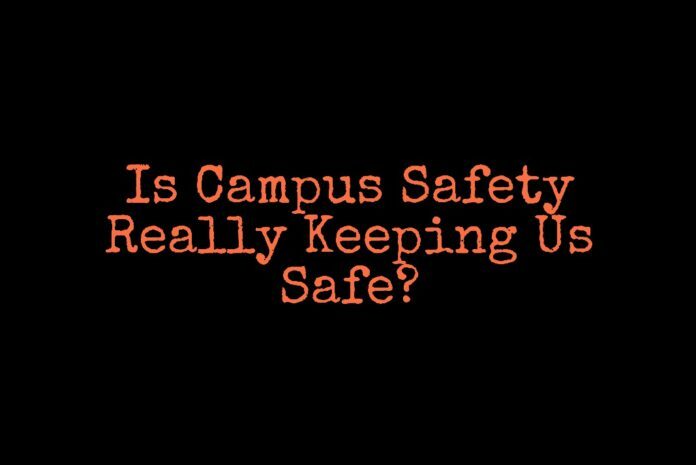 There is no doubt compared to many other campus’ around the state our school is by far safer, but do the security officers use all the potential they have and are they the most welcoming, helpful they can be? 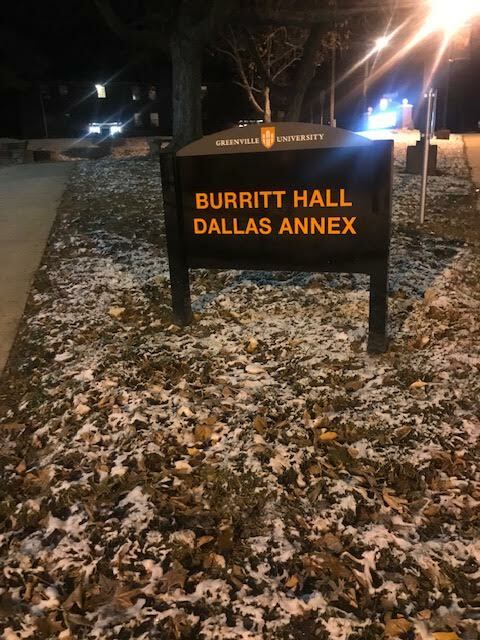 Campus safety, as of early 2018, was placed at a pretty decent location on campus, directly behind Burritt Hall. Looking at it from the outside, however, looked nothing like “safety.” Last year freshmen were wary to even walk through the alleyway behind this building. The curtains were ripped, the siding was ripping away at the edges, and the paint was dissolving like snow. There was also this back door near the garbage cans that always seemed to be left cracked open with nothing to be seen but pitch black. This was until early one morning all of Burritt’s residents were woken to the sound of beeping bulldozers and crumbling wood as it’s being eaten away from what’s left of the rotted Campus Safety House. Obviously then, to make our campus safer, it was a great idea to move Campus Safety off campus. The building is now located across the street from campus in the building formerly known as Little Bass. 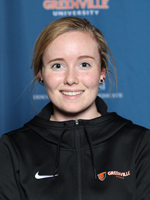 This week an incident with Campus Safety happened to a class. There was a night class supposed to be going on at 6 p.m. and the classroom door had been locked. The professor called campus safety and asked if someone could come unlock the door. The security person behind the phone proceeded to ask the professor many questions that were not important then told her she had things to attend to that were more important and hung up. Once the class found their own way into the classroom through a closet, 30 minutes later the security person arrives and looks at all of us. The officer asked how they got in, stared at them, said some unkind words and stormed out. They were baffled; if that were a real emergency it would have taken them 30 minutes to even get to the scene and not even with a good attitude. Campus Safety’s job is simply to protect the students and faculty of this campus and make them feel as if they are at home. They do a lot to ensure this, but even if we are the safest campus in Illinois, that is no reason to slack on the job and be grouchy. Perhaps a more cheerful attitude and sense of urgency to even the littlest of things would help students feel safe and at home all the time.